The island of Bonaire is truly a diver's paradise! with diving available 365 days of the year in a pristine underwater environment that is thriving with more than 350 fish species and 57 species of soft and stony coral, divers will be kept very busy and happy from the moment they arrive to the last minute of their stay on the island. The best shore diving around. Great for buddies who want to dive alone and explore. Bonaire offers something different. Over 30 shore dives all accessible with your own rental car. Choose to dive with your buddy or as a group with a guide. Bonaire is one of the few Caribbean destinations where you can dive 365 days of the year and yet experience a pristine underwater environment thriving with beautiful colours and marine life. Most of the dive sites accessed from shore are ideal for unguided diving so you can just pick your tanks from the dive centre and part on your underwater adventure with your buddy without having to rely on group diving restrictions. Just dive where you want when you want! 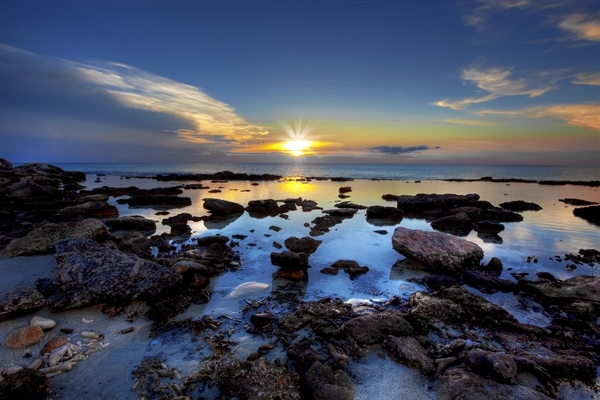 Washington Slagbaai National Park is a 5,643 hectares nature sanctuary located in the northwest part of the island. It was the first nature sanctuary of the Netherlands Antilles and was established in 1969. It is a safe habitat for the terrestrial endemic and endangered species of Bonaire. 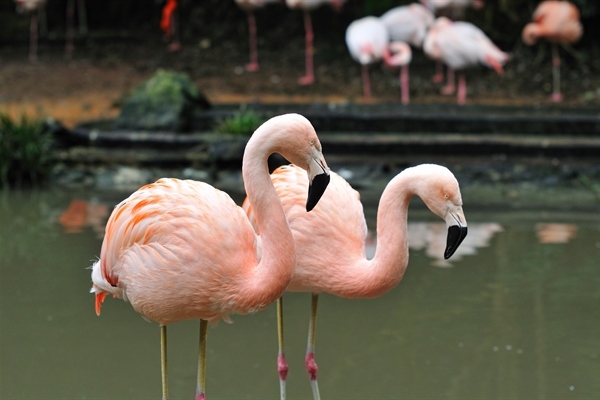 Parrots, flamingos, parakeets, iguanas and many other species of birds and reptiles can be found in this protected area. The beaches inside the park are an important nesting ground for all four species of sea turtles found in the Caribbean. The Cadushy Distillery was founded in 2009 by the Gietman Family and is the only distillery on Bonaire. The distillery is located in the former Party-center and Cinelandia Cinema and surrounding garden now called Plasa Cadushy. The Gietmans bought the ruins of the Party-center in 2010 and it took them five years to completely restore all the buildings. Come and have a look yourself how it turned out. Bonaire is the most eastern of the Leeward Islands in the southwest Caribbean, lying about 50 miles north of Venezuela. It is part of the ABC Islands together with Aruba and Curaçao, Bonaire's pristine reefs and diverse marine life are unique to the Caribbean. Due to the fact that the waters around Bonaire are designated as an official marine park, diving Bonaire is like diving the Caribbean the way it used to be - untouched and unspoiled, it is often referred to as a “divers paradise”. The island's location in the south Caribbean gives it a dry climate with little rainfall; consequently, the waters are exceptionally clear of silt, calm and it is possible to dive there year round. It is an ideal destination for underwater photographers. Water temperatures average a warm 26-29°C with visibility often averaging over 30m and frequently up to 55m. 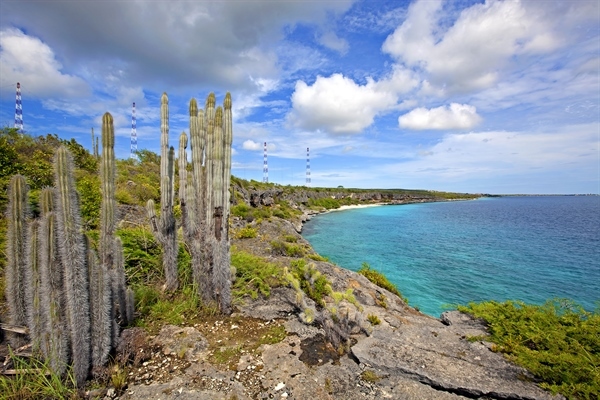 Bonaire, meaning “good air” is 24 miles long by 3-7 miles wide. Just north of the equator, Bonaire always enjoys the advantage of daylight for 12 hours and almost a constant air temperature of 27°C. Bonaire has a real community feel - your innkeeper may be your divemaster by day or your waiter at a restaurant at night. Created through volcanic eruptions, Bonaire is an underwater mountain with fringe reefs that are easily accessible from the shoreline in front of every hotel or any part of the island. Most divers grab a tank and take themselves off in a truck around the island to discover the beautiful dive sites of Bonaire accessible from the shore; there are plenty of dive centres situated around the island where you can pick tanks up from. For those not comfortable diving with just a buddy you can join groups or do daily diving with dive centres dotted around the island. Boat diving adds another dimension to your dive experience on Bonaire, giving you the opportunity to visit sites on nearby Klein Bonaire where the topography will be noticeably different, or those not accessible from shore. Located well outside of the hurricane belt and therefore protected from reef damage, Bonaire offers world-class diving 365 days a year. The place in Bonaire to see eagle rays graciously flying by. Stingrays and turtles are common here and if you are very lucky you may even get to encounter manta rays. The reef is extraordinary healthy, a real delight to the eye. If you know where to look you may see nurse sharks and maybe reef sharks too. It is a 20 minute swim to the reef but on the way there you will see spotted lobsters, grey snappers and tarpon to make it worth your while. Depending on your air consumption you may have 20 minutes on the reef itself before its time to get back in the channel. If there is an outbound tidal current make sure you leave plenty of air to make it back to the shore. If the current is inbound you can let yourself be carried with it and you will drift back in no time. If you want to dive this site as a shore dive, take a good local guide with you. It would be advisable to take a boat to this dive site if you are not an advanced diver. 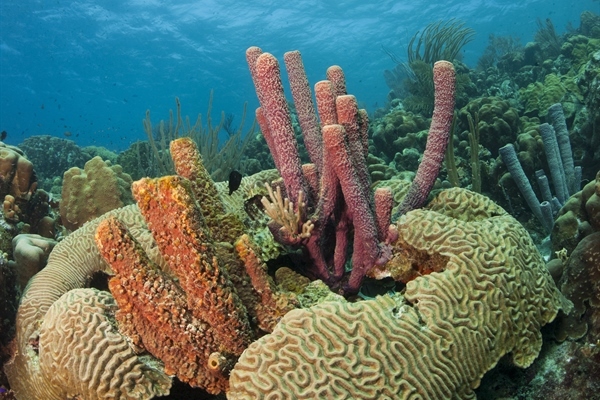 One of the most visited reefs off the Bonaire coast, and with good reason. For starters, this dynamic reef can be found just offshore near the capital of Kralendijk so it is relatively easy to access. A local dive operator is available for anyone who wants to enjoy a guided Bari Reef dive, though it's also possible to enter the water on your own. On solo dives, all you'll have to do is grab your gear and get down to the beach dock near the Sand Dollar Condominium Hotel. Diving at Bari Reef is worth adding to the agenda; this reef is noted for its colourful array of marine life and there are plenty of corals and sponges to admire. 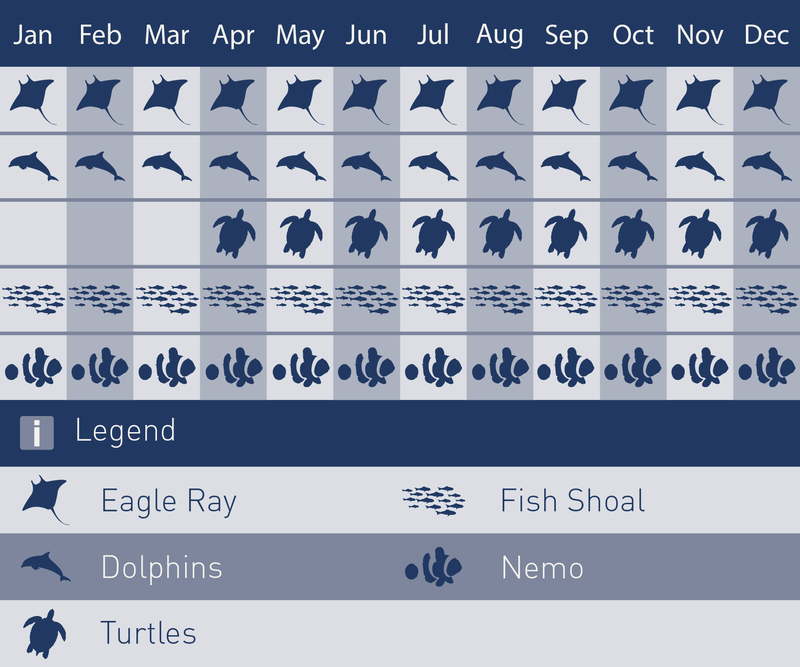 Types of fish range from trumpetfish and trunkfish to parrotfish and moray eels. Tarpon are also known to frequent the waters around Bari Reef, as are seahorses and octopuses among a variety of other fascinating creatures. 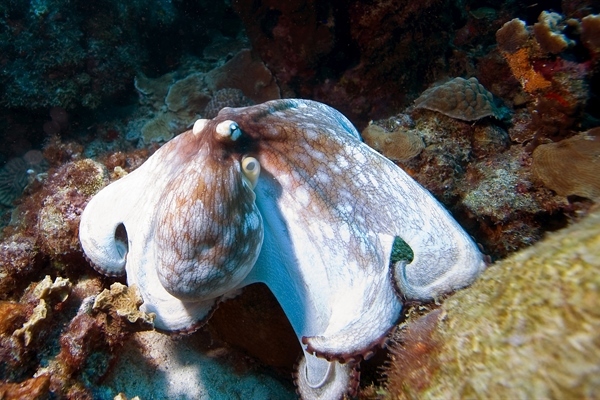 Both beginners and advanced divers can have fun on a Bari Reef dive, and this lends to the site's popularity. Beginners will be especially happy to know that the currents and surges are usually weak or nonexistent. This dive site can be enjoyed during the day or at night. 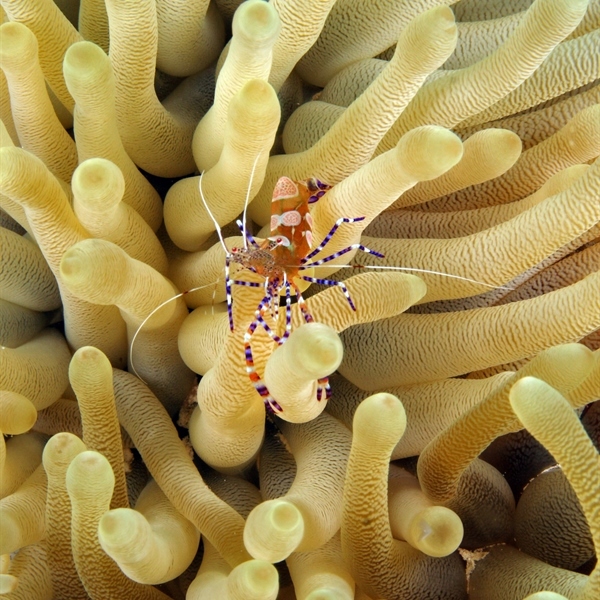 On a night dive you will most likely attract some curious fish with your lights as the more courageous ones like to use the lights to help them hunt. As long as you have some good lights, you'll be able to admire the colourful marine life around the reef without much issue on a night dive. Some divers choose to book an early morning dive as it can be fun to watch the reef come alive with the rising of the warm, Caribbean sun. She came to rest on her starboard side in 18 to 30 metres of water and proclaims to be one of Bonaire’s premier dive sites. She hosts an abundance of marine life including star and pillar corals, tube sponges and crinoids that cling to the superstructure. This elite ecosystem in Bonaire’s warm, clear waters provides a perfect balance of temperature, light, food and grazing fish. Countless species cruise the wreck’s perimeter including jacks that veer in close and then head off toward an adjoining coral reef. Blue-head wrasse feed on algae that grows on the mooring buoy ropes; squirrelfish swarm around the capstan on the upper deck, while black groupers and graysbys hide among the shadows deep in the cargo holds. 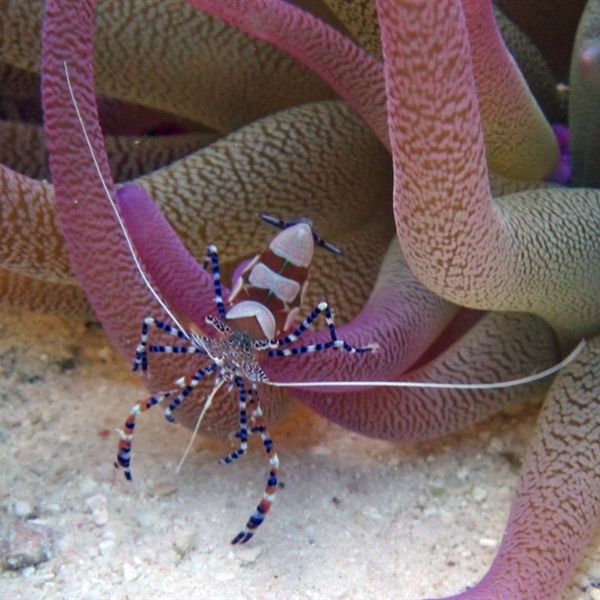 Spider crabs dwell next to sea anemones in symbiotic harmony on davits that hang over the main deck and coral-encrusted ladders and railings teem with sergeant majors and blue parrotfish. The wreck is close to shore, midway between Punt Vierant and Salt Pier. The shallowest part is 18 metres to the port rail. The stern, with its rudder and propeller intact, points to the north. Shutterbugs favour the bow for its mast that extends to the reef with the crow’s nest still attached. The stern is popular as well for wide-angle images. Even though dive operators opened doors, cut cables and drilled holes throughout the ship before they sank her, penetration is not encouraged. Most divers prefer the open cargo holds and storage areas where sunlight seeps into the darkness. The wreck, mainly a dive boat attraction, can also be reached from shore. 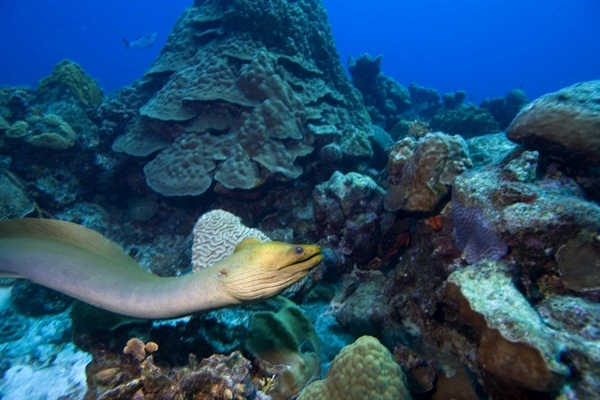 Some offshore divers like the area just for its reefs; a fringe reef next to the ship is often overlooked - Its colonies of garden eels and coral ridges offer divers an added bonus. According to many divers, Karpata is one of the most beautiful dive spots in Bonaire. The dive spot is well known for its good accessibility and beautiful underwater panoramic views. This makes the shore dive site ideal for underwater photography. The dive site is located on the north east coast of Bonaire. Along the beautiful coastal road lies a house called Karpata, this is how the dive site obtained its name. You access the dive site by getting into the water through the remainders of an old pier. You will see that the drop off is perpendicular on certain spots; if you descend along the reef, you encounter a number of caves - here you'll find many species of fish including emperor fish, parrotfish, triggerfish, snappers and more. Also sea horses have been spotted here on the odd occasion. For those of you coral lovers, there are also large formations of beautiful elkhorn coral. Hepatitis A, Yellow fever, Measles, mumps, rubella, tetanus-diphtheria asking for advice at your practice GP it’s always recommended. Usually it’s added an extra 10-15% to the bill. Your passport should be valid for a minimum period of six months from the date of entry into Bonaire. Travellers from UK don’t require a visa for stays of up to three months. Departing from Heathrow, London City, Birmingham or Manchester to Bonaire via Amsterdam. In average your flight will be around 15 hours including the stop over. Our packages include transfers on arrival and departure day. On arrival you will be met by one of our representatives and transferred to the liveaboard or resort you have chosen. 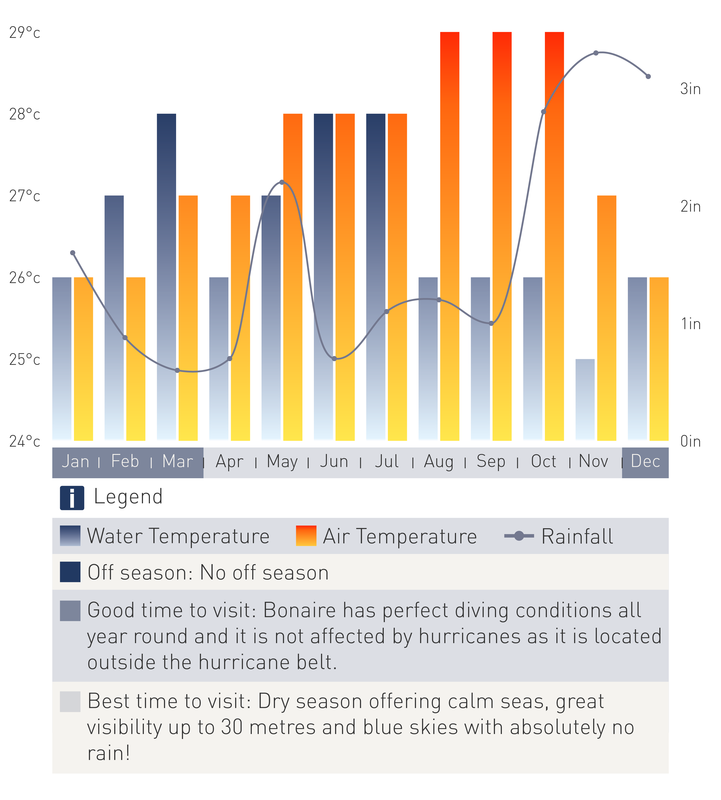 Bonaire is a year round diving destination but divers will benefit from better visibility from spring to autumn. During the winter months visibility is very low. The average air temperature during the year is around 28 degrees Celsius. The water temperature is between 26 and 29 degrees Celsius with visibility averaging over the 30 metres. Save £100 on a trip to Bonaire! The resort was founded in 1976 by the renowned underwater legend Captain Don Stewart who was at the forefront of environmentally sound developments on the island of Bonaire for many years.